We believe your home should be a place where experiences come to life so they can be shared with others - where culture and ideas spread, with spaces to gather and linger, and where art acts as a collection of conversation starters. 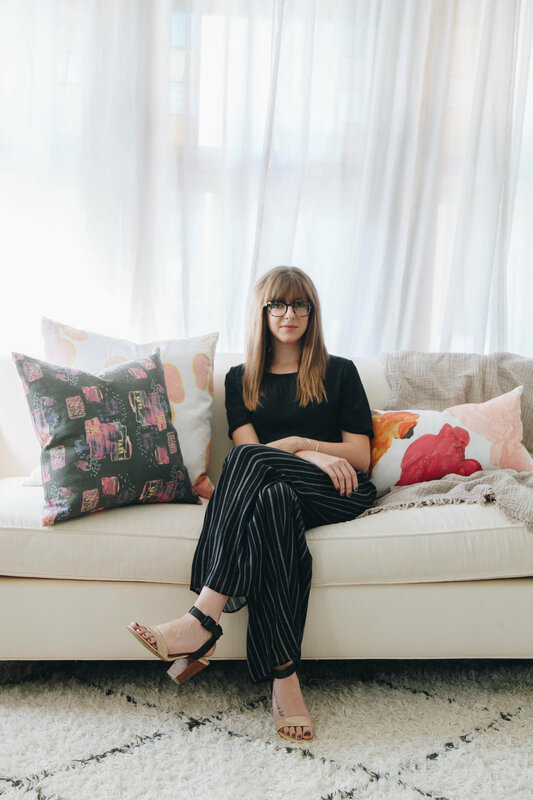 Collecture creates fabric and pillows from original pieces by emerging artists. Designed and made in the USA, these objects have an heirloom quality that will leave them collecting stories for generations.